Next Generation Ministries: Are You Ready? Next Thursday afternoon I, along with my four travel mates, will wrestle at least thirteen 50-pound bags into Portland International Airport. After a 24-hour journey we will abandon the rain and cold of the Pacific Northwest for the warm climate of Jinja, Uganda. What a change! There is nothing wrong with change, if it is in the right direction. Was your choice correct? The answer is Winston Churchill. I'm changing the way I release my stories. And, I want feedback from you. 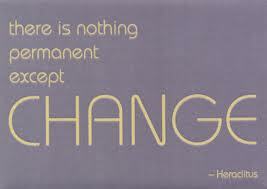 Change is a normal part of life, but sometimes change is intentional. This is one of them. For the past several years I have been using the same pattern to stay connected with you. I sit at my computer keyboard and write a story from my life. In today's digital world these stories are called posts. I insert photos as I attempt to make the story engaging. I need and want you to be a part of my journey to impact the next generation of leaders in Uganda, and use these stories as a means to stay connected. After I'm satisfied with the post I release it on my blog. But, before I do that, I block and copy the entire story with its photos and send a bulk email to over 500 addresses. Finally, I share my blog post on Facebook, and you either read it from your email inbox or find it on Facebook, which ever comes first. My son Dawson, a media guy, helped me combine the webpage of Next Generation Ministries with my blog for a new look and format. My blog site is actually the website now. This change provides me with better editing and updating options throughout the site. I also think the changes in format will provide you with more options for knowing more about who NGM is and what NGM did, is doing, and what we would like to do. If you have read this far it means you are experiencing the change I've made. How do you like it. Was it difficult? Do you like it? 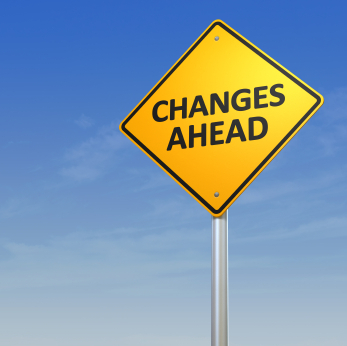 If you find you don't really like these changes, please let me know at nextgenminug@gmail.com or post your comments below. If you are excited about the change, or can simply live with it, you don't need to do anything. Just embrace the change. And look forward to the next story! Looks nice Paul. We appreciate your updates. It helps us share your lives. I like the change...not just the website/blog combination but the Northwest climate to the Uganda climate. I understand those climate and time changes. Continue to make disciples! Dwight L.